Combining elements of humor and romance with powerful action sequences, “I Am Number Four,” is easily the best science fiction movie of this year so far. 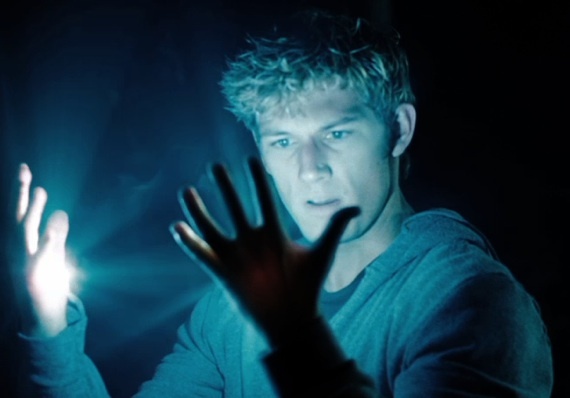 Released Feb. 18, the movie centers around the eponymous Number Four, John Smith, (Alex Pettyfer) who has spent his entire life running from an implacable enemy determined to kill him. He and the six others like him possess immense power as a result of their heritage. The entire cast puts their best foot forward, portraying their characters with such depth that one can’t help but identify with them, for good or ill. Performances by Pettyfer and Agron are especially strong, displaying a casual chemistry that looks natural. Although the effects are heavy enough to steal the show, the director keeps the focus on the actors, blending the effects into the flow of the narrative without a wrinkle. The movie does have two downsides — one major, and one minor. The major problem is the pacing, which varies from moment to moment and can leave movie-goers feeling drained from trying to change mental gears so often and so quickly. 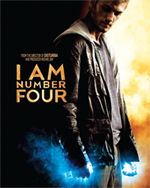 “I Am Number Four” is an excellent movie, and top of the must-see list for 2011. “I Am Number Four” is rated PG-13 for intense sequences of violence and action, and for language.